it’s that time of the week – video tutorial, coming at ya! 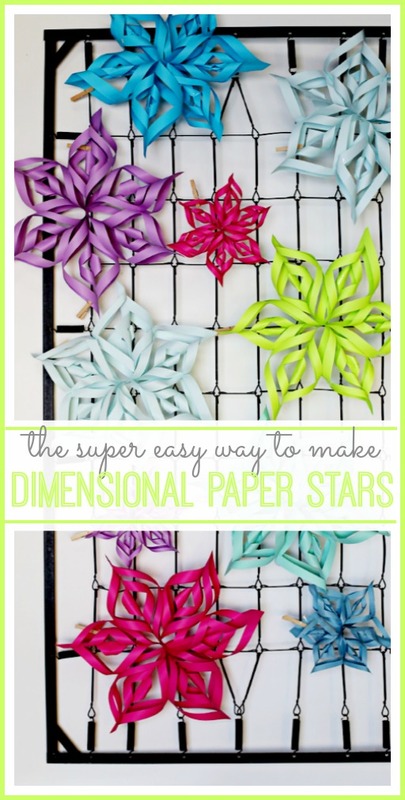 Today I’m talking all about Dimensional Paper Stars. 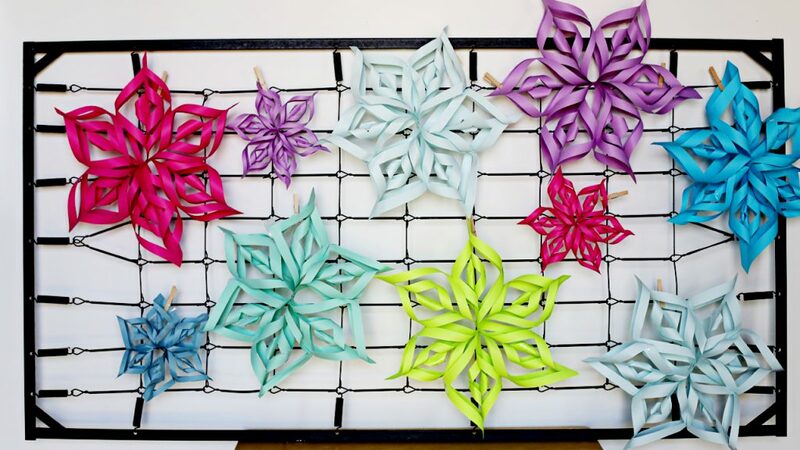 I actually made these years ago (Red White Blue Paper Stars) and they took me FOREVER. Well then my girls showed me this SUPER SIMPLE new way to make them that’s a breeze – I got so excited about that, that I wanted to do a whole tutorial video to show you how easy they are to make! You’ll want to pin this so you can refer back later for sure! Expressions Vinyl – – birthday celebration!